There is no greater calling than bringing lost souls to our Lord Jesus. In this powerful, timely book, Pastor Benny Hinn teaches proven, usable strategies to help transform lives. Learn how to build a powerful foundation for becoming a soul winner and discover a greater burden for lost souls. By the time you finish the last page of this book, you will have what you need to help others come into the kingdom. Be equipped to help new believers take their first steps toward a victorious, abundant life. Be a soul winner! Download a sample of this ebook now! Benny wrote this booklet so it would be so easily understood. After reading it, it encouraged me to memorize key scriptures and is equipping me with knowledge of how to witness to different types of people.It has encouraged me to be bold. Is this booklet a softcover or hardcover edition? 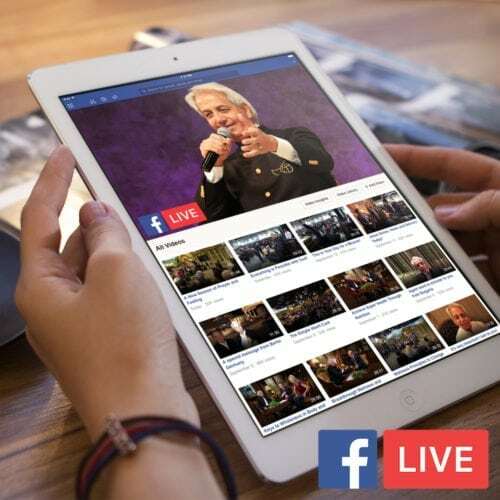 Currently we are only offering a softcover version of You Are A Soul Winner by Pastor Benny Hinn. Yes! You may order You Are A Soul Winner as an eBook. What languages are available for this book?